We have a close relationship with Michelin. Project Boxster uses a Michelin Pilot Sport Cup 2, Michelin has brought us to launches in the past, and we are working with Michelin on additional projects for the future. 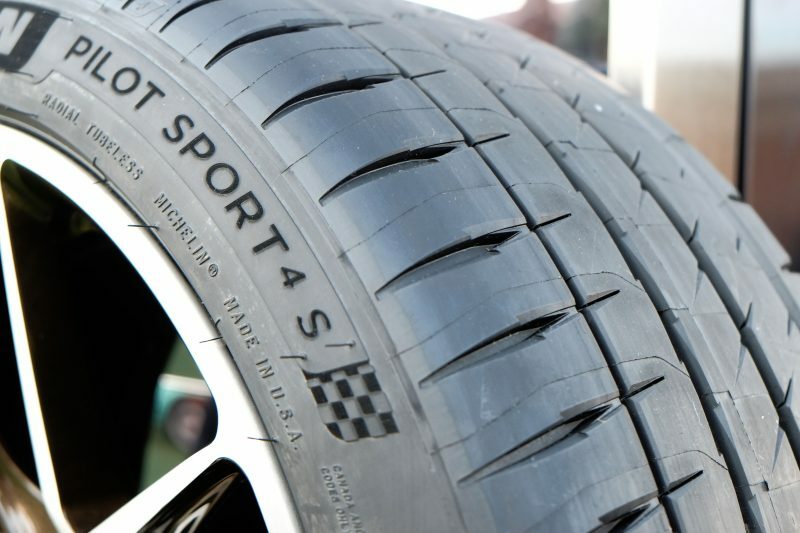 To launch the new Michelin Pilot Sport 4 S, the replacement for the vaunted Pilot Super Sport, Michelin brought us to Palm Springs, California. The launch centered around The Thermal club; a private race course which is among the longest in the United States. 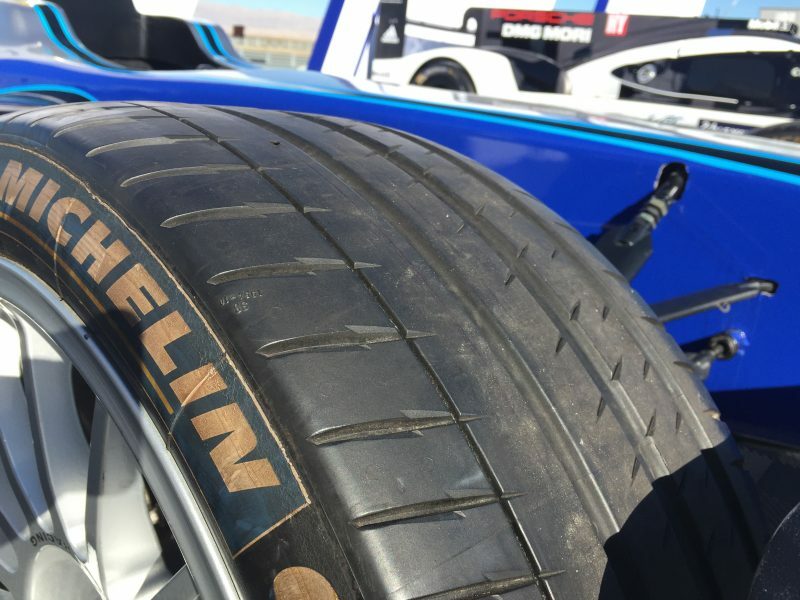 Our introduction to the new tire included a three hour street drive through Joshua Tree, an autocross session, and some track time at the Thermal Club's North Palm Circuit. Unfortunately for us here at Flatsixes, Porsche demo cars were not used at this launch. 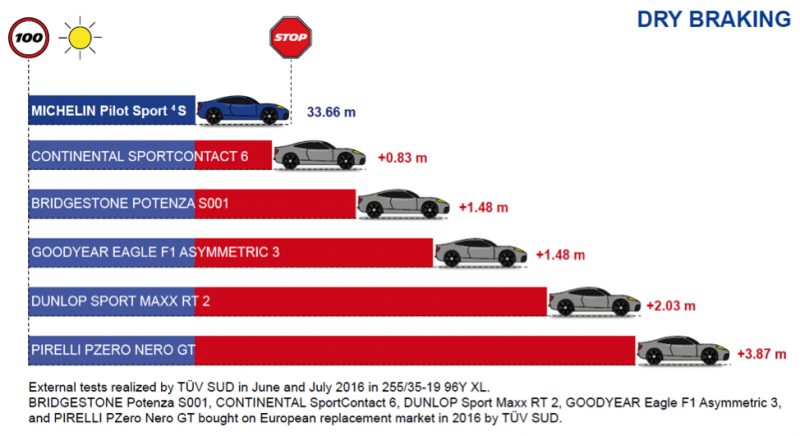 To test the new tire, Michelin gave each of us seat time in a variety of other high performance cars, including the new Audi R8, Ferrari California T, Mercedes C63 AMG, BMW M4 and BMW 340i. The day was broken into several parts, including a police-escorted tour through Joshua Tree, a track session at The Thermal Club's North Palm course, and an autocross. The second half of the day included a track session at the North Palm course, along with an autocross. The track session was a lead-follow in BMW M3s, led by a pro driver in an M2. 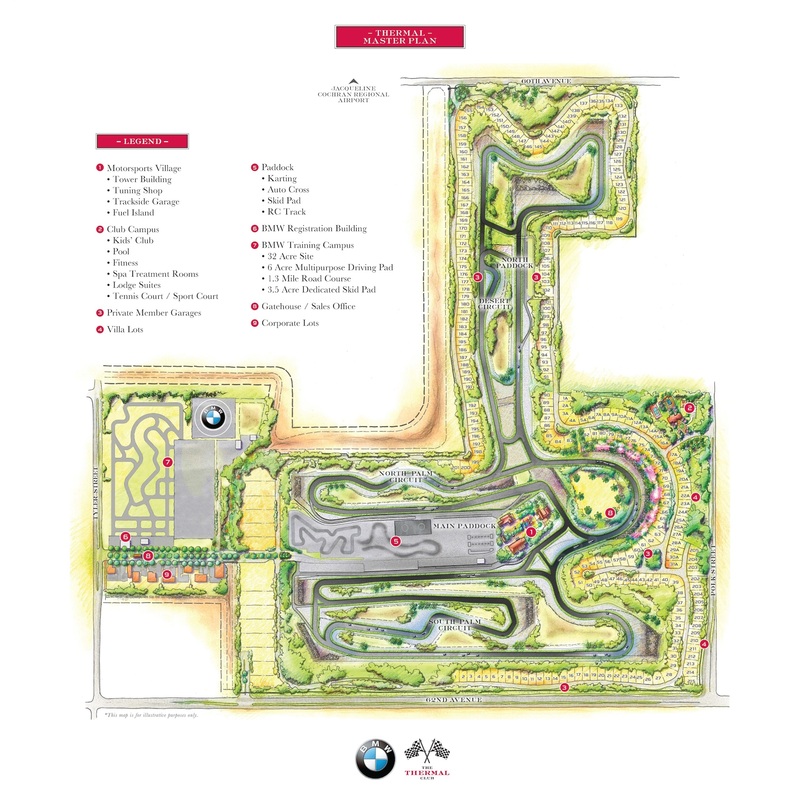 The North Palm Circuit offered a wide variety of conditions for a short course, including a 250 degree banked corner, fast esses, and a tight 180 degree corner with very late apex. An autocross session using BMW 340i's followed the track driving. Despite my relative inexperience(my only autocross ever was done in my 1998 VW Golf), I acquitted myself fairly well, with a time comfortably in the top 10. Details are available via Michelin, with prices starting at $233 per tire. At press time in January the two sizes previously listed were designated as homologated for Porsche. As the Michelin site no longer reflects this, the article has been updated accordingly. Thank you for notifying us of the change.